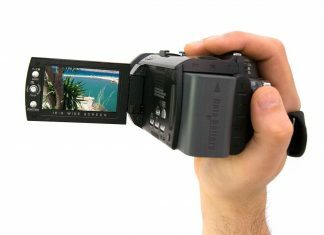 The Sony AX33 has a great range of features without having to pay top price for it. 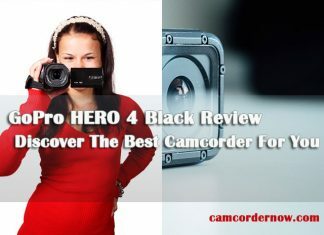 It has the right mix of features and price. 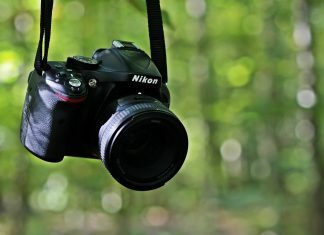 When one of life’s amazing moments happens, will you be prepared to capture it? 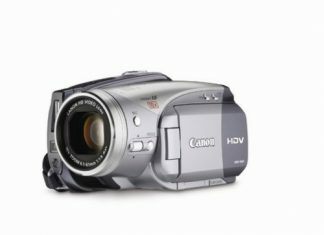 With a Canon HV20 camcorder in your hand, you will be! 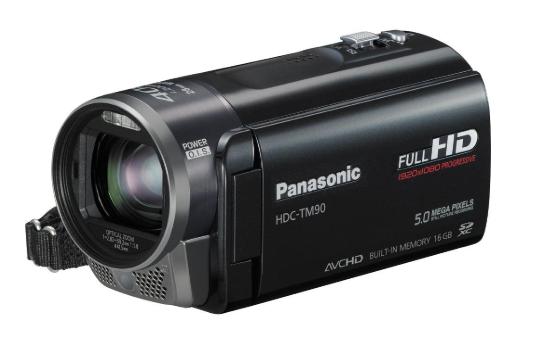 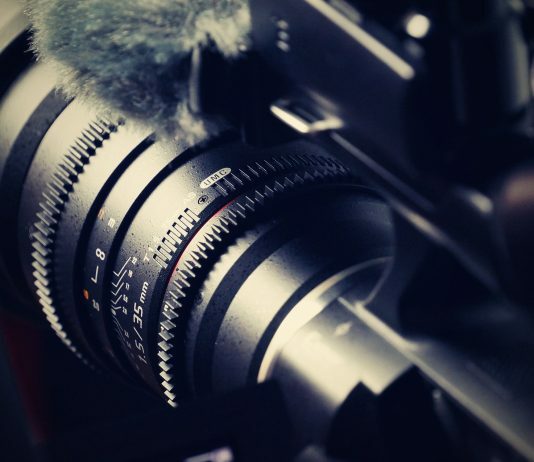 Looking for a great HD camera? 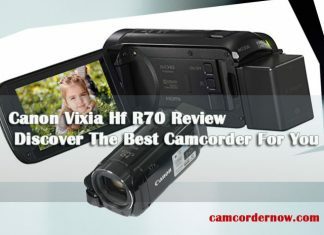 If so, the Canon Vixia Hf R70 could be the very camera you’ve been seeking after.